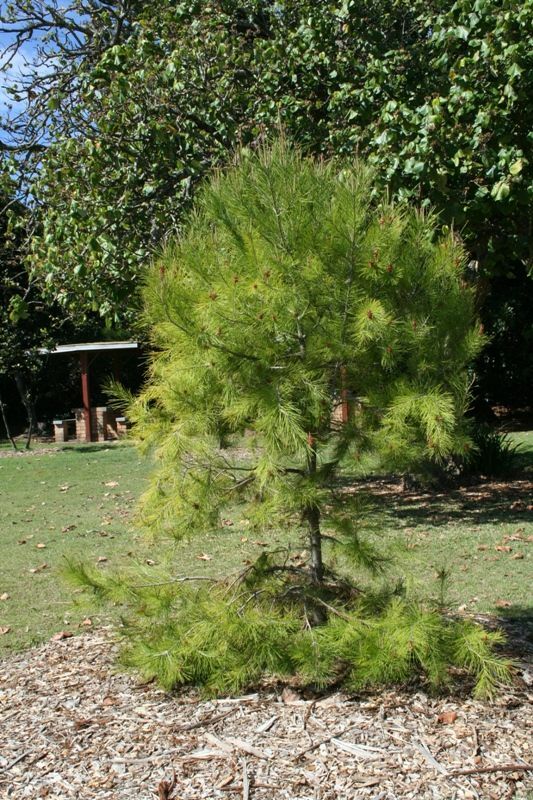 The Pine tree commemorates those who served in the Gallipoli campaign in Turkey during World War One. 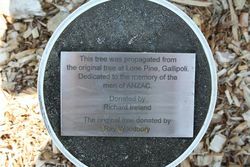 This tree was propagated from the original tree at Lone Pine, Gallipoli. 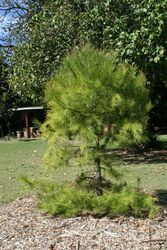 Dedicated to the memory of the men of ANZAC.